Todd Selby is a portrait, interiors, and fashion photographer and illustrator. 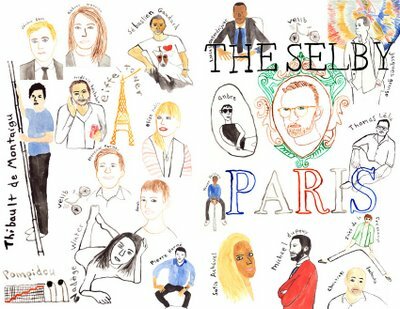 His project The Selby offers an insider’s view of creative individuals in their personal spaces with an artist's eye for detail. The Selby began in June 2008 as a website, www.theselby.com, where Todd posted photo shoots he did of his friends in their homes. Requests quickly began coming in daily from viewers all over the world who wanted their homes to be featured on the site. I love Todd Selby’s approach to capturing his subjects. Instead of decorative, controlled, owner-less shots of homes, The Selby takes a transparent took at each dweller, marrying their style, originality and creative profile to the feature of their home. With his artistic eye for kitschy details, he is able to bring forth the human core of the homes; the homes are not merely an extension but the heart of the owner himself. 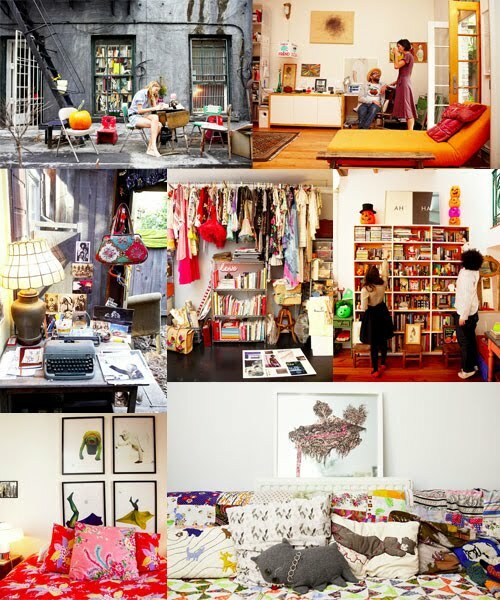 ‘Home is where the heart is’ and Todd Selby has certainly captured the essence of that quote.